The fair relationships that unions foster between workers and employers take time and effort to negotiate, but the results speak for themselves: on average, staff in unionised workplaces enjoy significantly better pay and conditions, as well as a whole host of other benefits. That’s every incentive for people in permanent jobs to join a union or organise themselves under the wing of one. But what about the 800,000-plus people on zero-hours contracts in the UK today? How can you even begin a dialogue with your employer or agency when you have no guarantee of a job from one day to the next? When you can’t afford to ‘rock the boat’ for fear of losing what little work you have? How can a union represent workers who are here today and gone tomorrow? 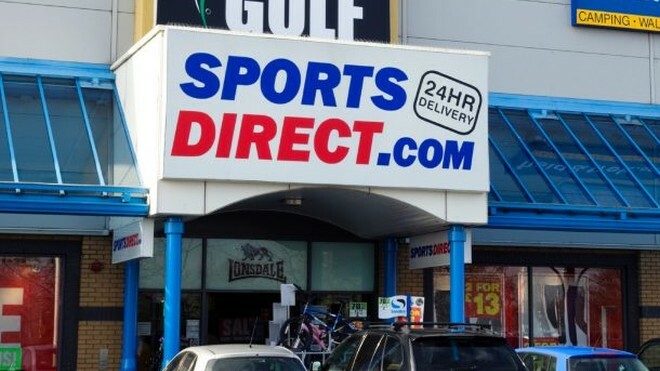 Sports Direct owner Mike Ashley also yielded to trade union and shareholder pressure following the company's AGM and agreed to an independent review of company employment practices. This should include investigation into an alleged ‘six strikes and you’re out’ disciplinary system which beggars belief: where workers could be penalised for excessive chatting, long toilet breaks and even being off sick, and being named and shamed over a tannoy for not working fast enough. Unite is following closely on progress here, making sure the promise to end zero-hours contracts in Sports Direct’s stores as well is followed through with real action. Three-quarters of its retail workforce have until now been working without rights to holiday and sick pay, or any guarantee of work or pay from one week to the next. Does this sound familiar to you? Could it even describe the working conditions of people you know – or even your own? Trade unions are not going to accept this kind of exploitation as the new ‘normal’ and neither should you. “It’s not over yet. Sports Direct may be in the spotlight now, but they are not the only ones,” continues O’Grady.